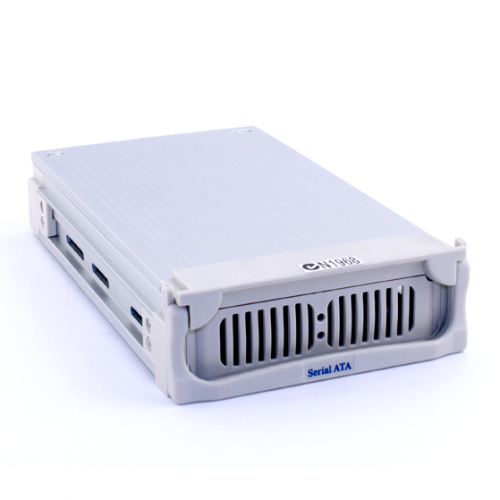 3.5" hard Drive case for desktops or PC towers. Put your SATA hard drive into this nifty drawer and remove it easily with the pull out handle. Made from heat resistant aluminium,.